Walden Ridge Equestrian Center is operated by Starr Schlueter. 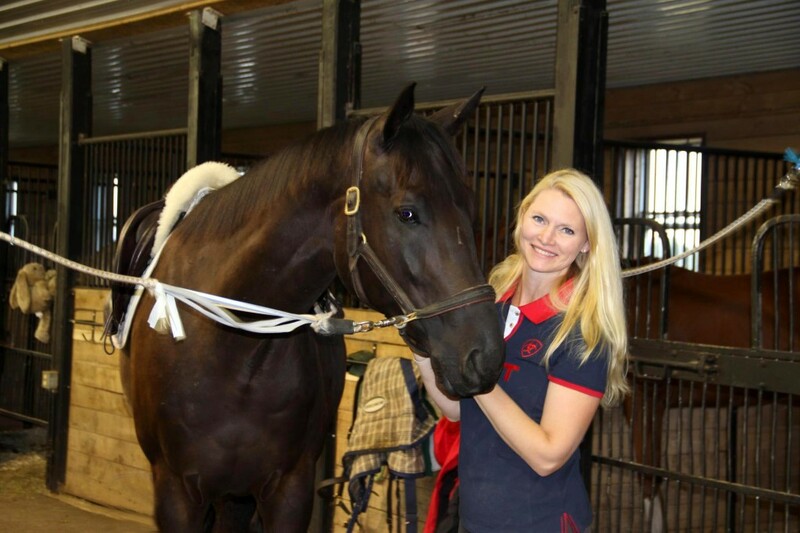 For the last 20 years Starr has worked first hand with both Thoroughbred and Standardbred racehorses. Before coming to Walden Ridge, Starr owned and operated a racing stable where she cared for, owned, raised, and trained a stable of 30 horses. Two decades spent working with horses has earned Starr a great deal of experience in all things equine including health, lameness, and First Aid Care. Starr has a deep love for animals which stems back to her childhood. She was privileged to have grandparents with a farm where she was taught to love and respect all creatures. Thanks to her family she was able live out every little girls dream; her grandfather bought Starr her very own horse at the age of seven. She spent every day for the next 17 years loving, caring for, and learning from her new best friend. Since then she has had several horses all of which have taught her many wonderful lessons like patience, responsibility, respect, discipline, communication, team work, and of course the value of a dollar. Starr feels extremely fortunate to be able to do what she loves every day. Her passion and expertise help make Walden Ridge an exceptional equestrian center.